Bob Evans family entrees are still on sale at Kroger. With the coupon below you can pick them up for half off the regular price! 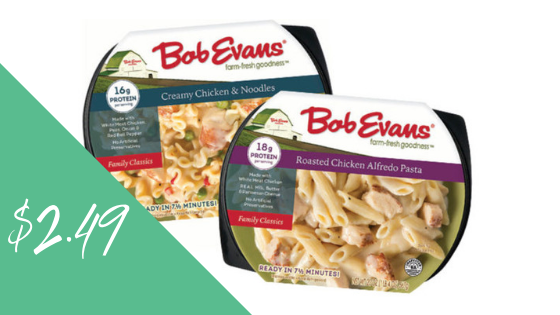 Pick up a few for an easy family dinner night.